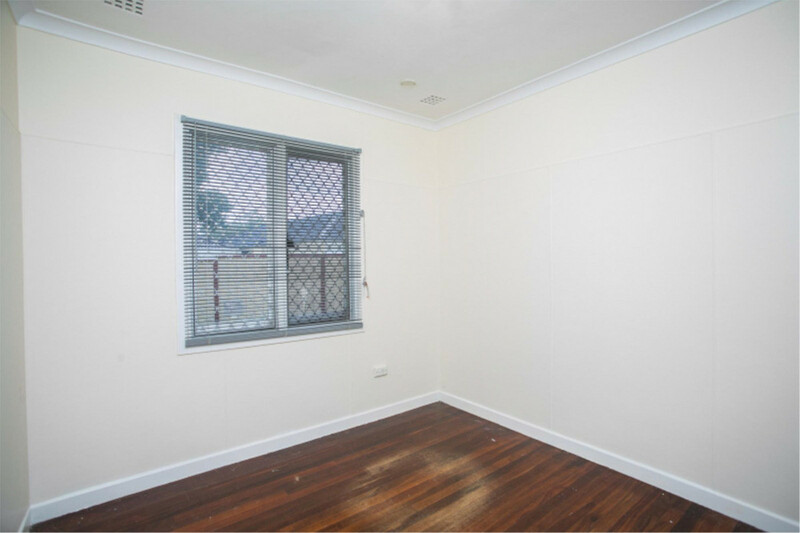 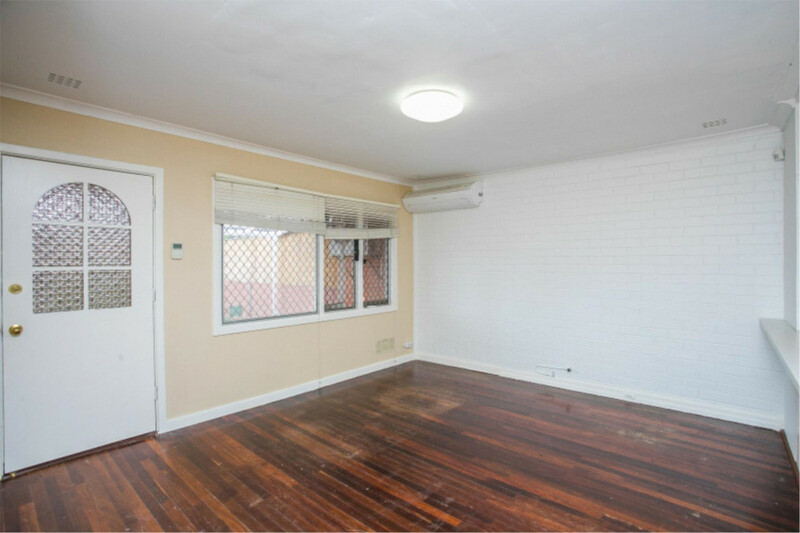 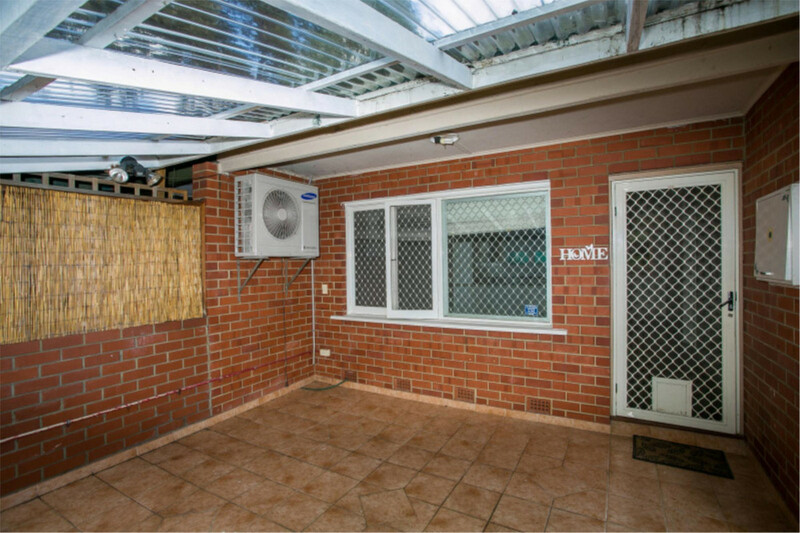 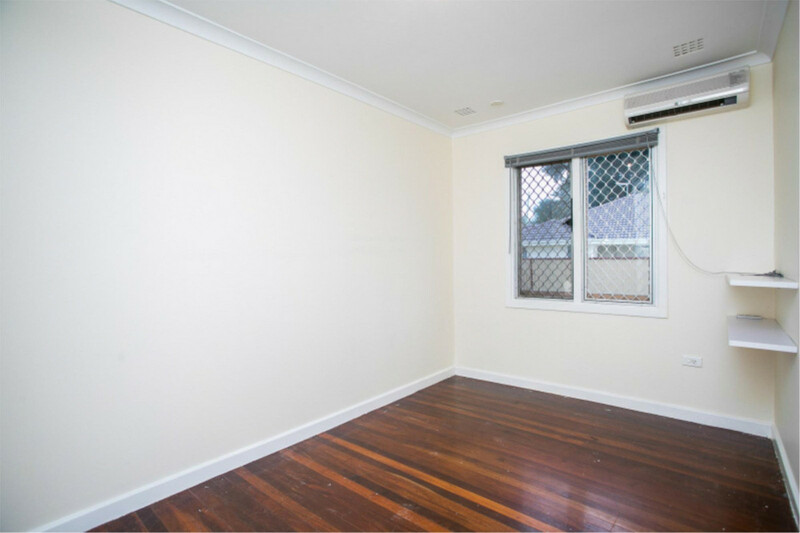 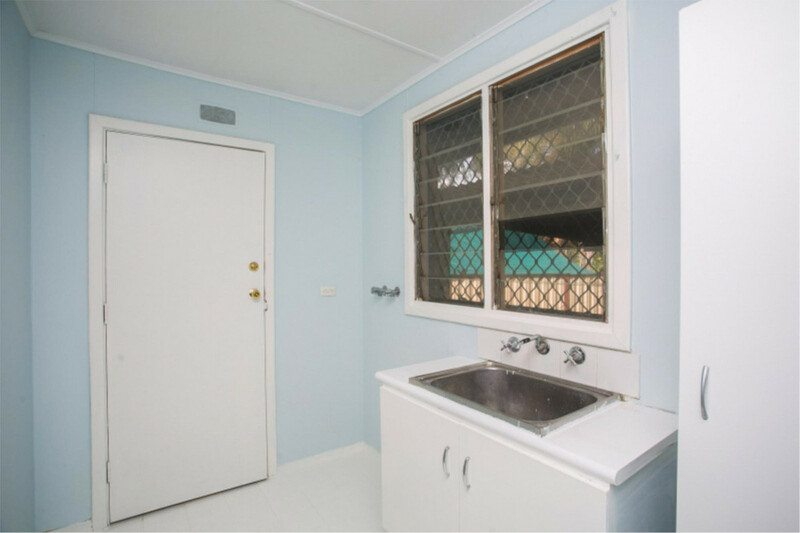 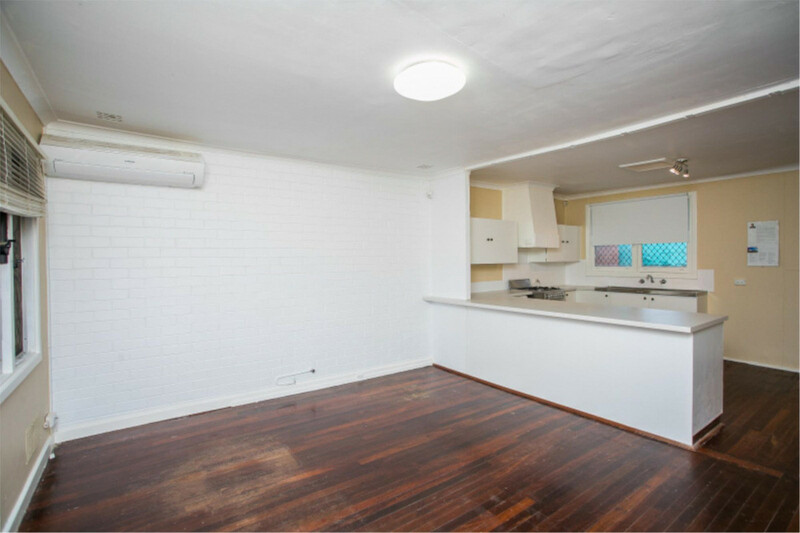 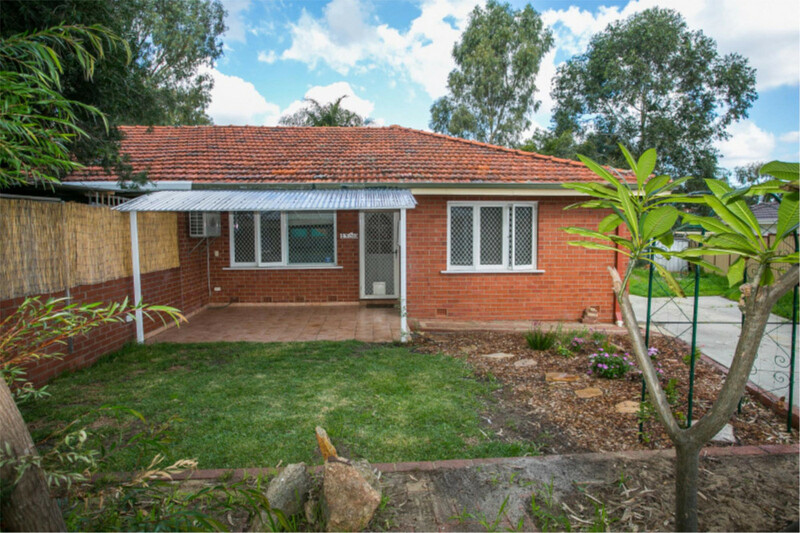 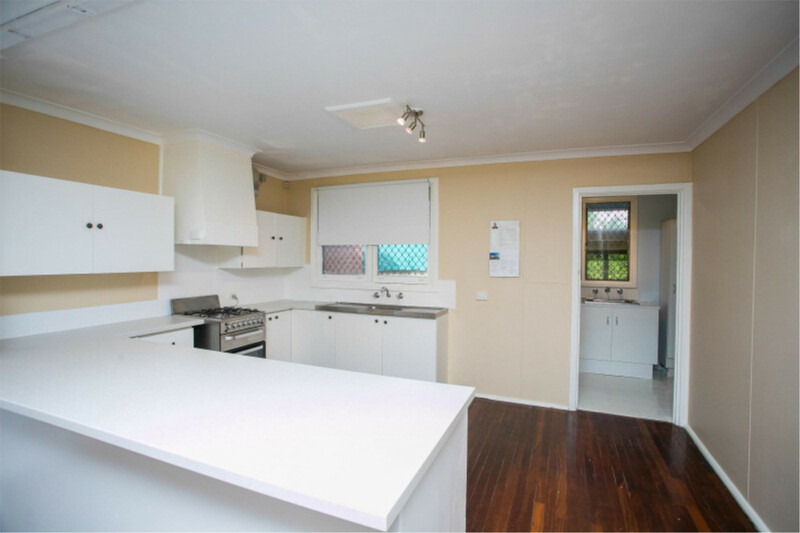 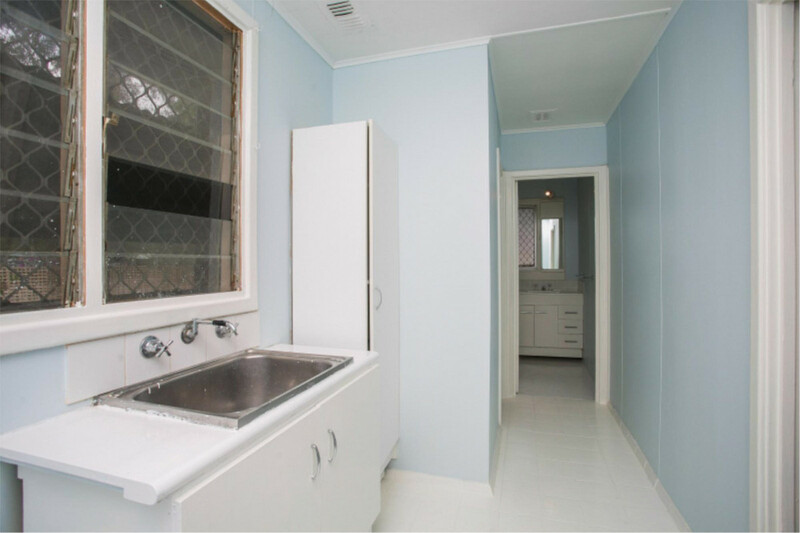 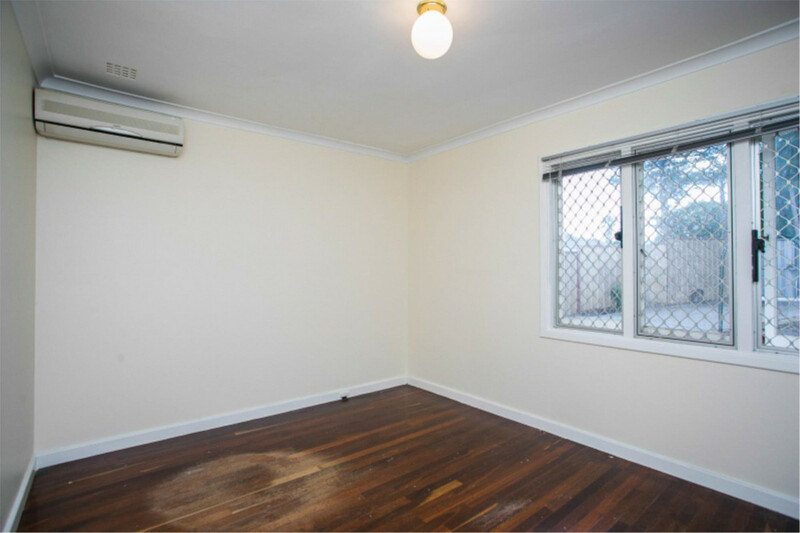 This freshly-painted 3 bedroom 1 bathroom home is located in a quiet loop road in the centre of Lockridge. 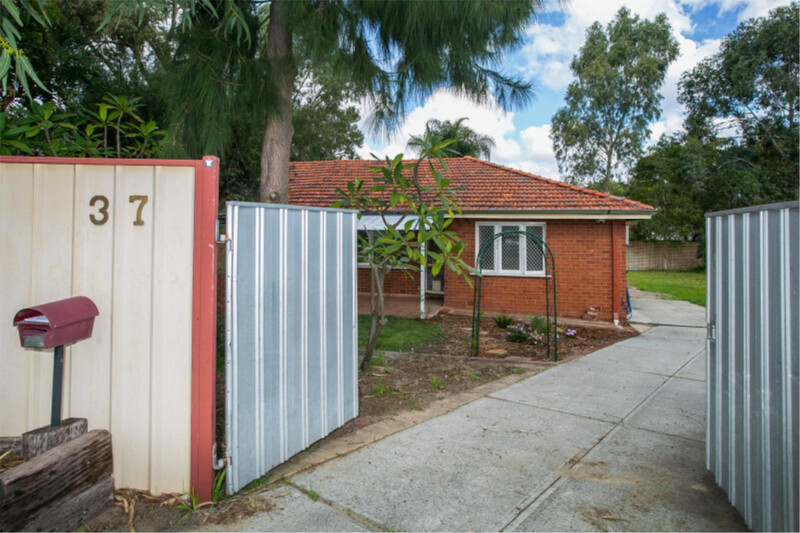 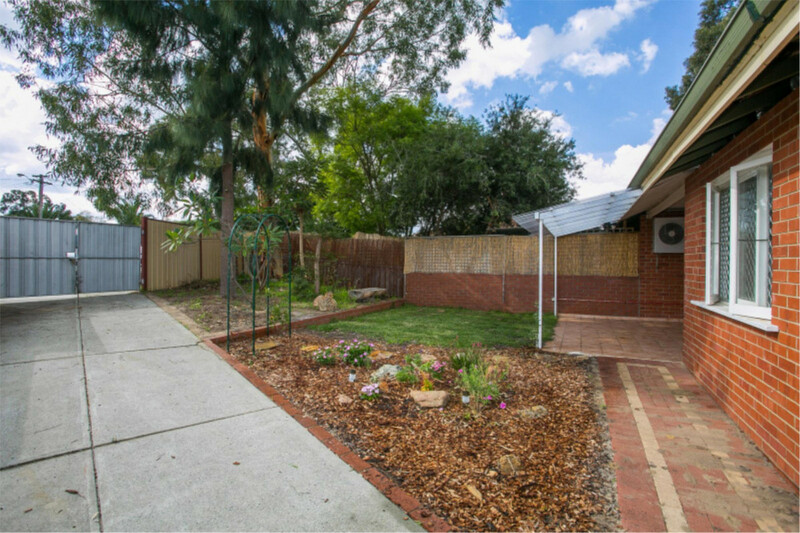 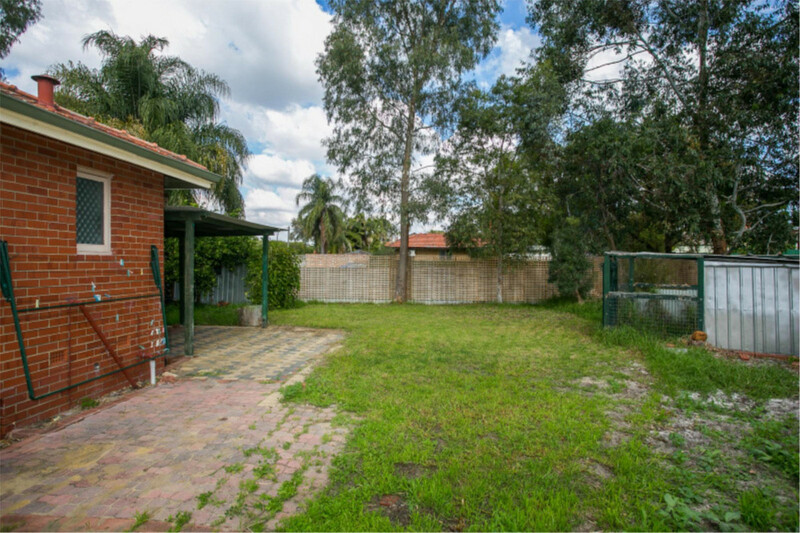 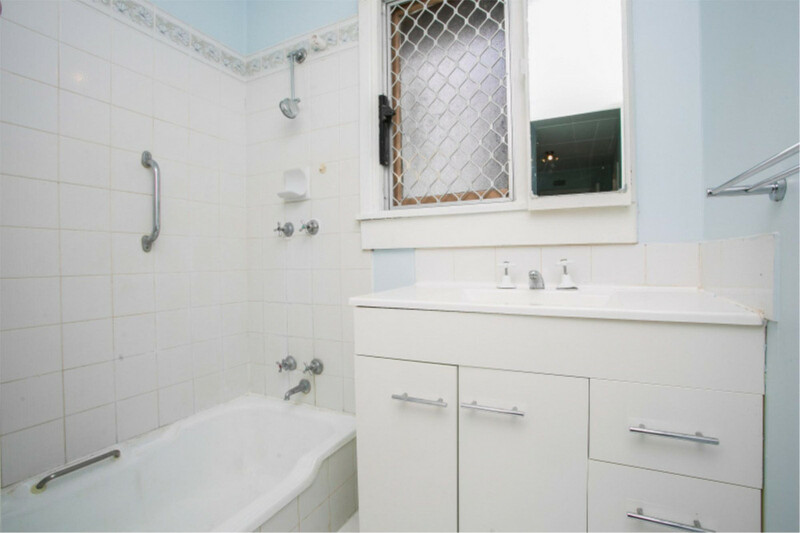 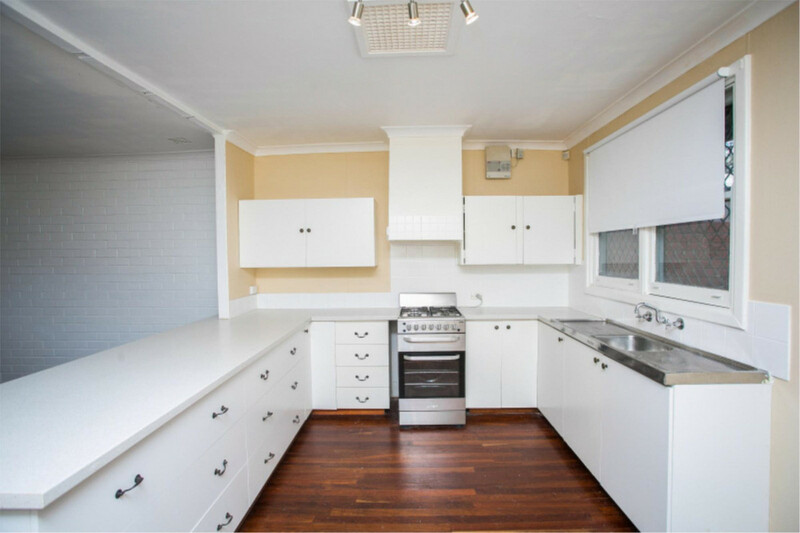 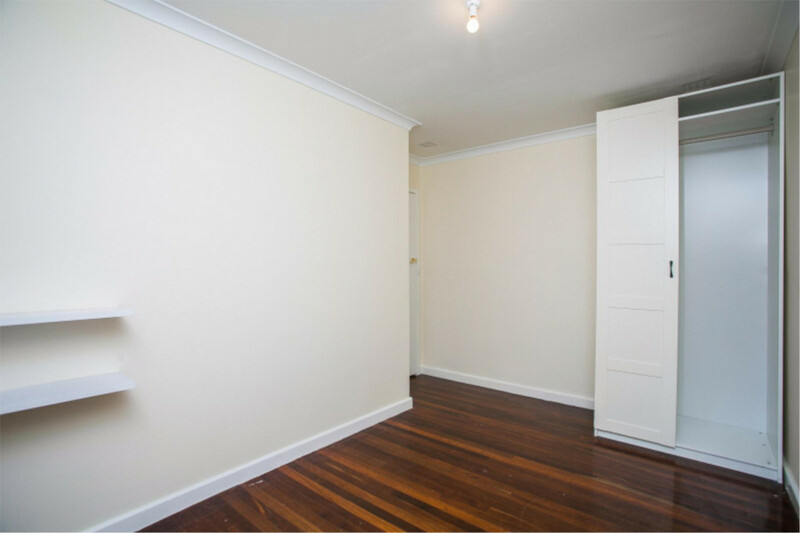 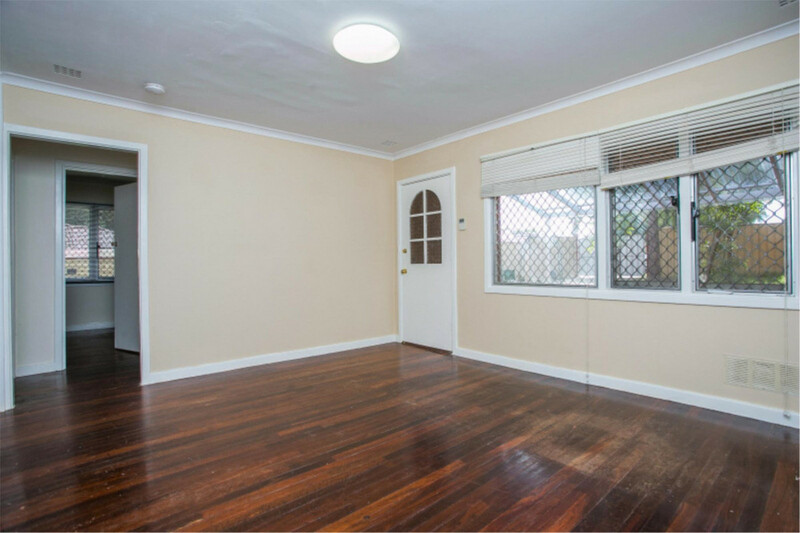 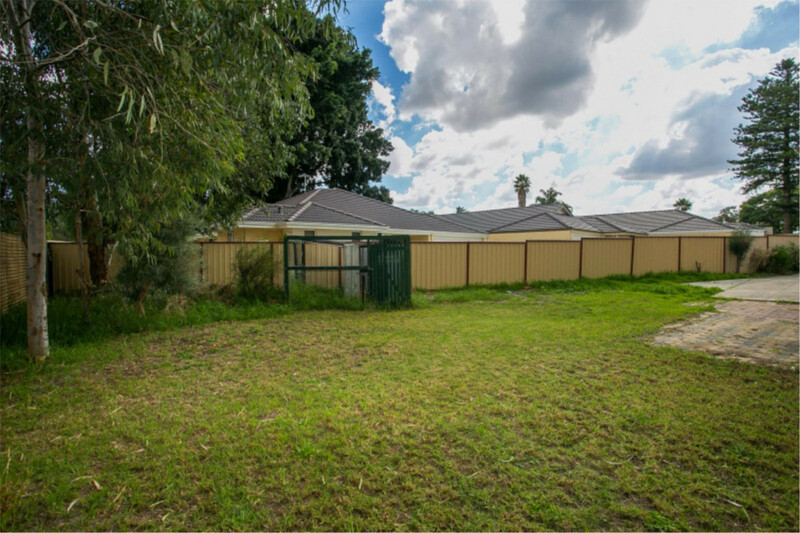 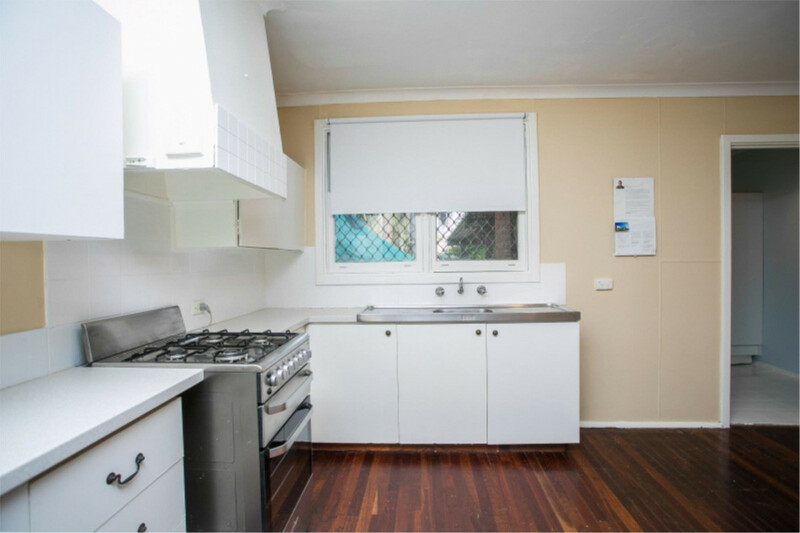 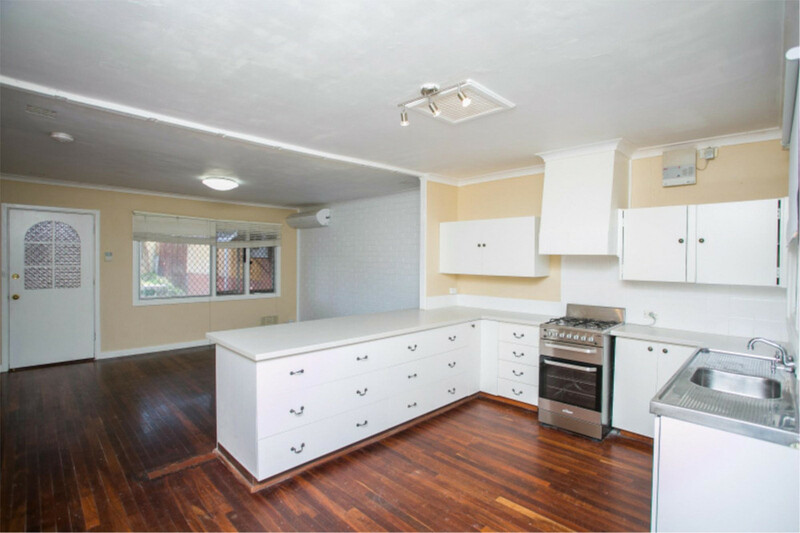 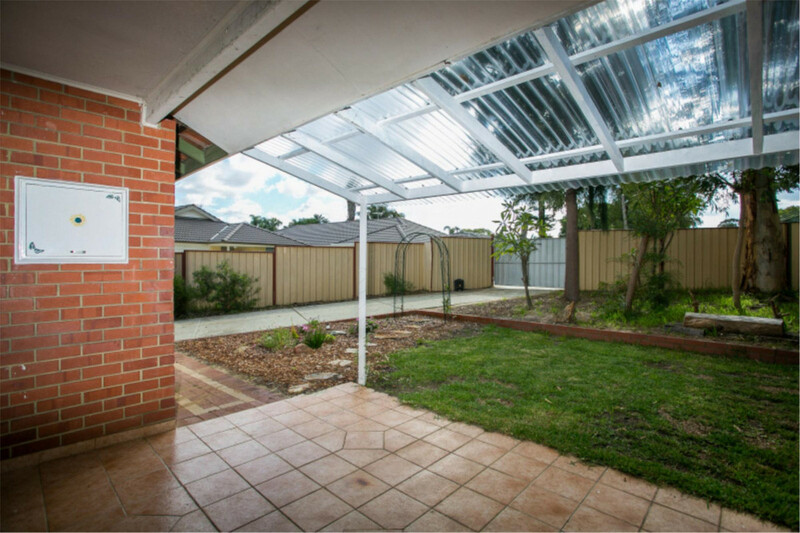 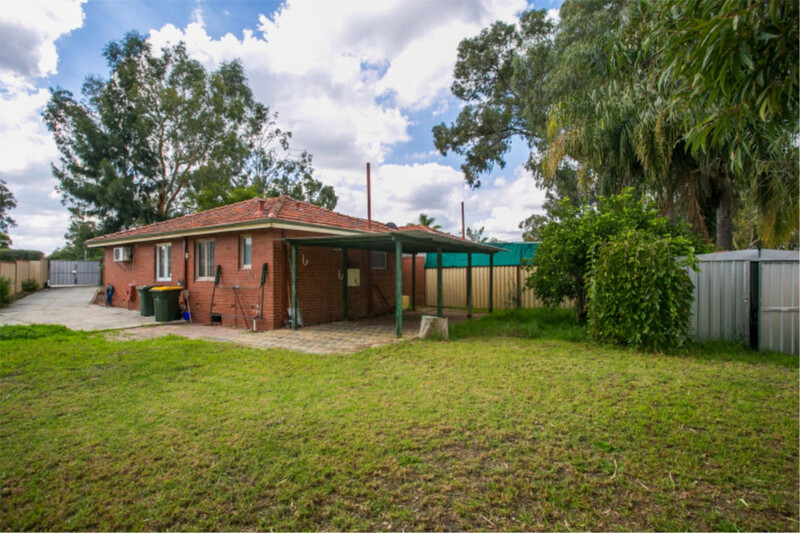 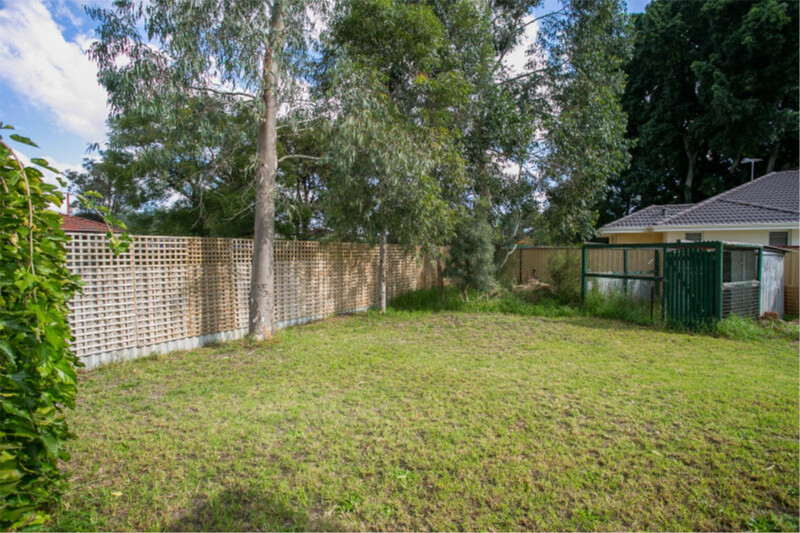 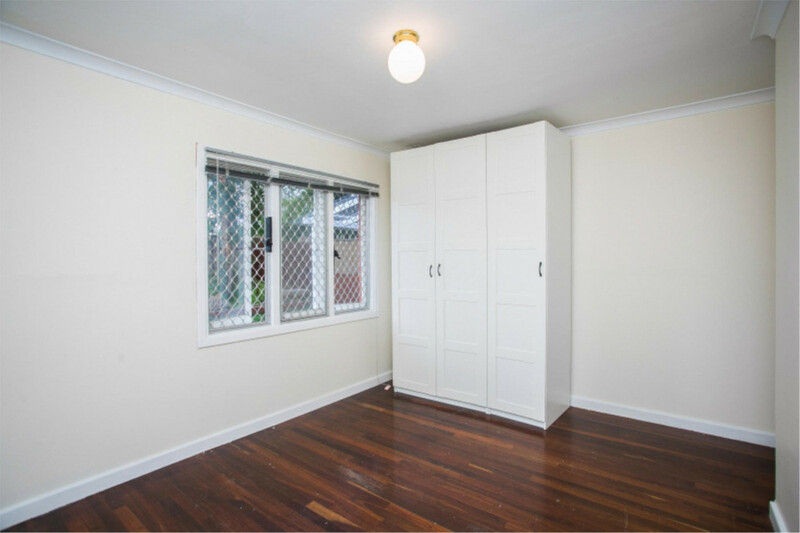 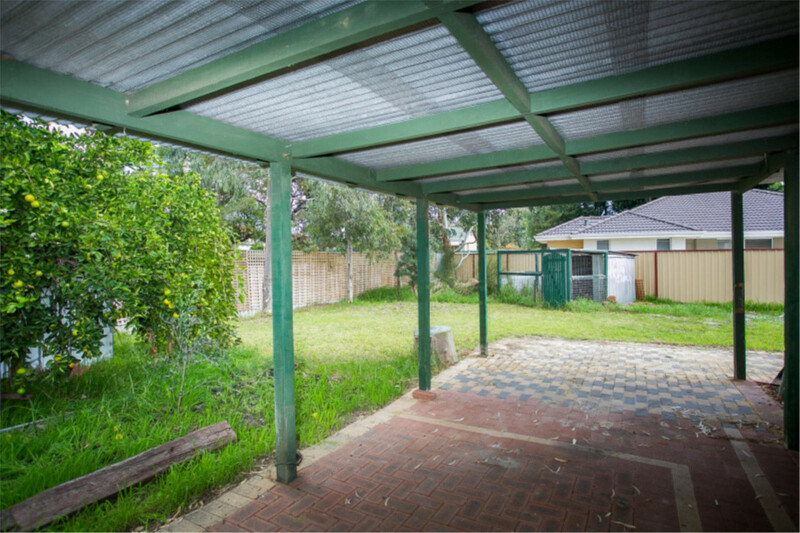 Situated very close to Rosher Park which has a large oval to enjoy a kick of a footy and also close to Woolgar Park. 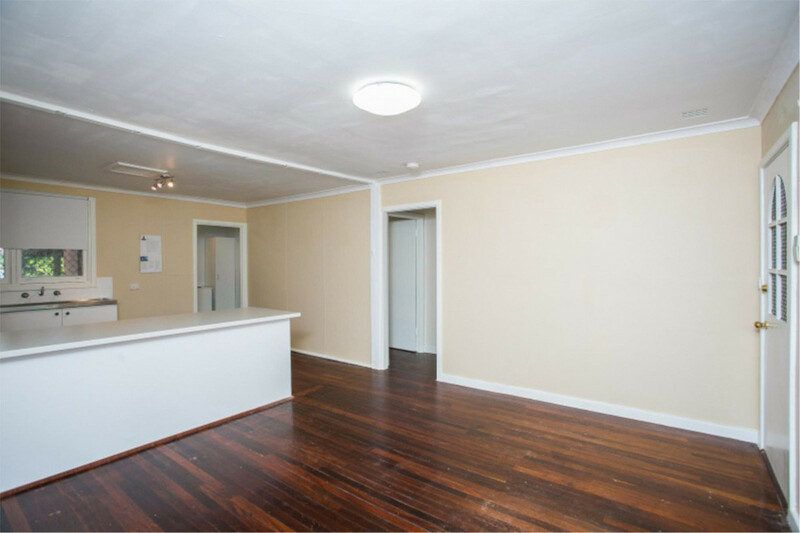 Excellent opportunity, you will be most comfortable here!